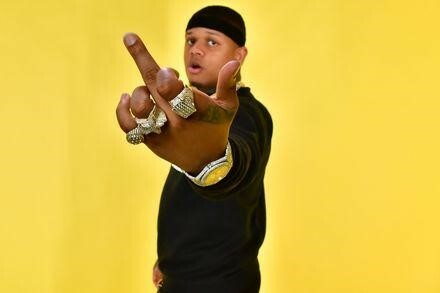 Yella Beezy, a rapper coming out of Dallas, Texas, got shot at over a dozen times on the highway in Lewisville, Texas, reported CBS’s Dallas Morning News. Thankfully, Yella Beezy was able to make it to the hospital, he is recovering and in a stable condition. It Seems like there is a curse for popin’ rappers where people from their hometown try to take them down. It’s been happening a lot lately. Some believe that the shooting is in connections with comedian Roylee who just passed away yesterday. They’ve had a beef going on for a while, with punches given from both parties in a club last year. Yella Beezy has been working really hard and has a big record out “That’s On Me”. However, it could also be a hater from his hometown. We’ll cover more on this story in the coming days. Make sure to subscribe to our IG for the latest updates.